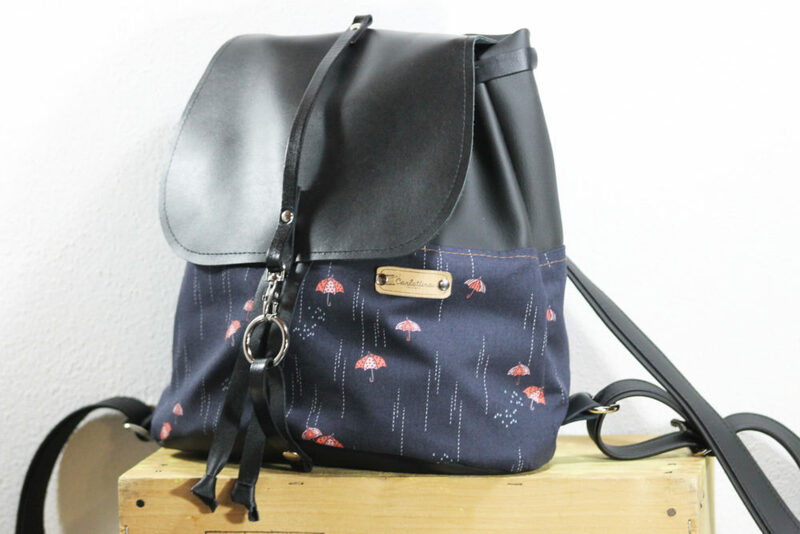 ZàZà Backpack "Rain" + black/black real leather | Carlottina Lab. 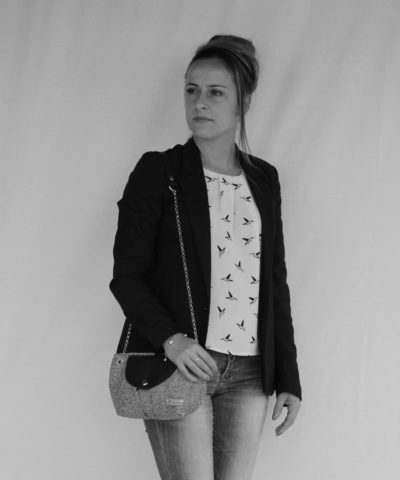 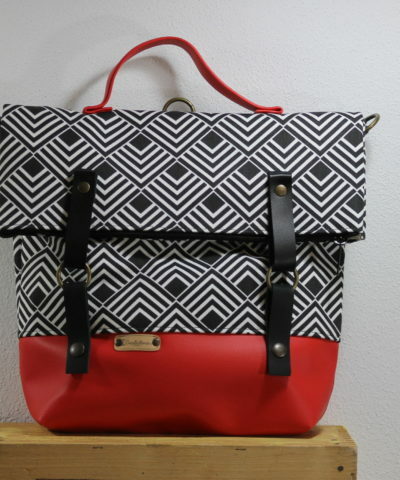 ZàZà is a small and handy backpack, great for a night out, perfect for a female who loves going to music festivals! 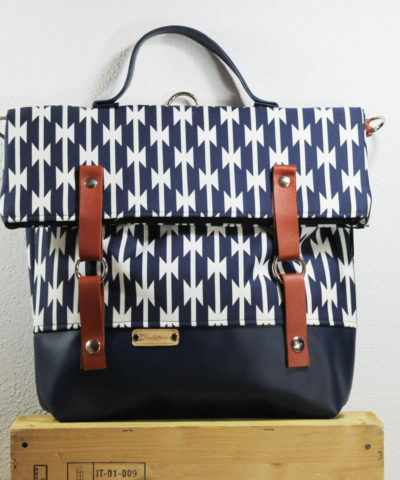 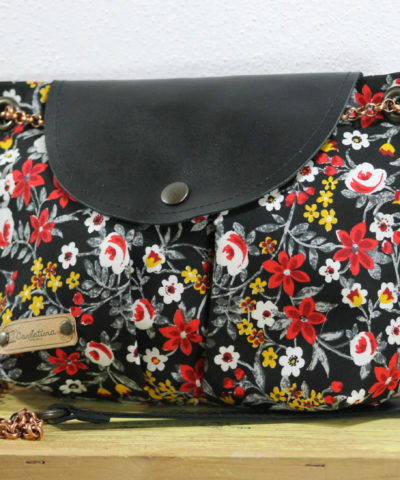 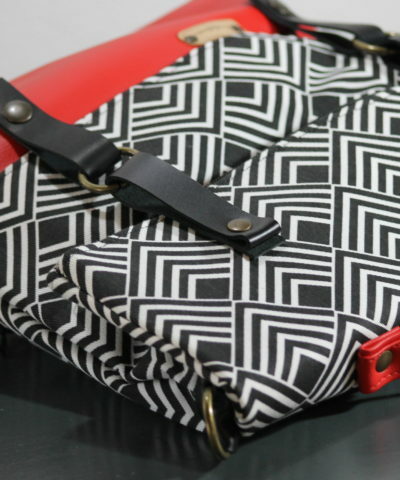 Handcrafted with synthetic leather and patterned fabric. 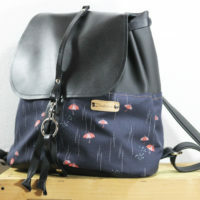 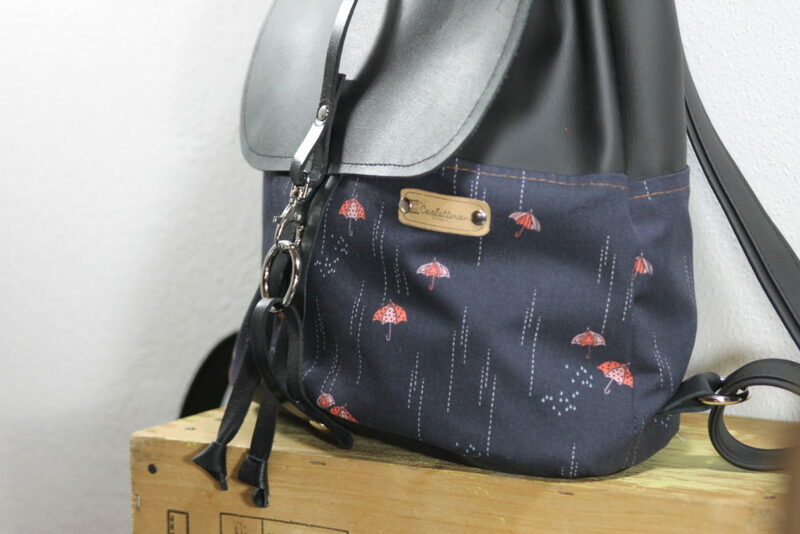 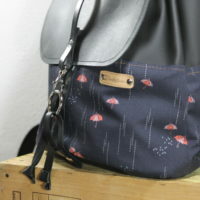 Flap closure, drawstring and other details are made with real leather. 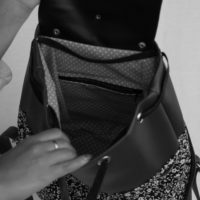 The frontal flap is enriched with a distinctive snap-hook closure and a loop, making it safe and unique. 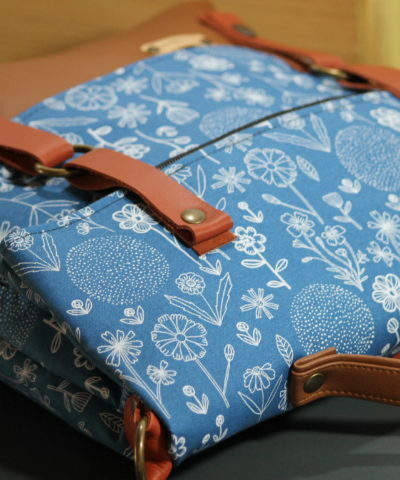 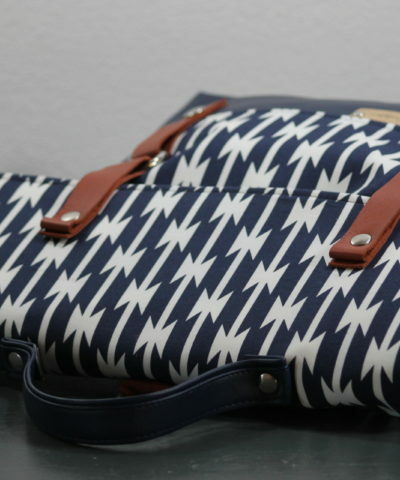 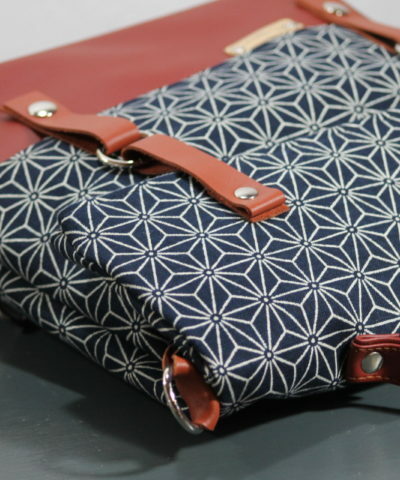 The inside is lined with pattern fabric with a zip pocket for safe keeping of smaller items. 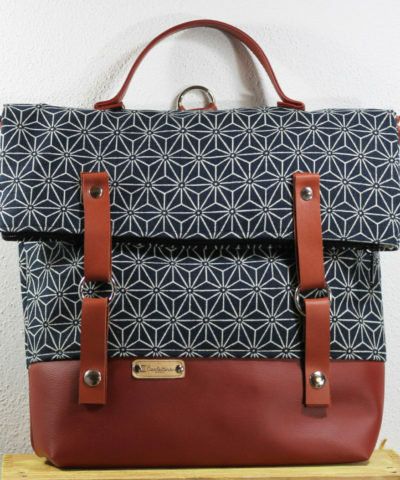 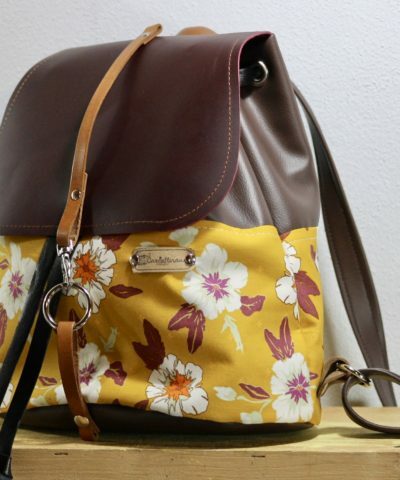 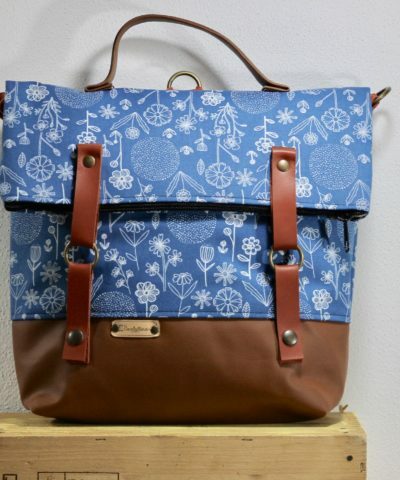 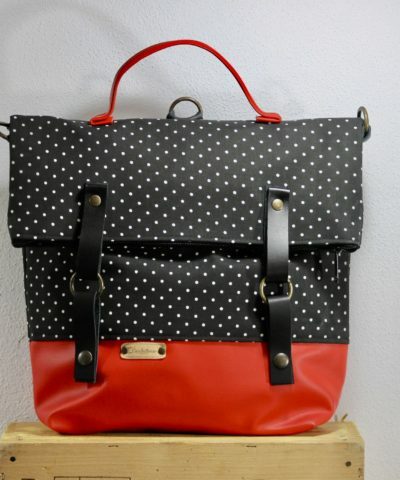 Two adjustable shoulder straps are included.